If you’ve ever watched a Daniel Bryan match and thought “this is great, but I’d rather watch him trowel soil and plant saplings,” you’re in luck! 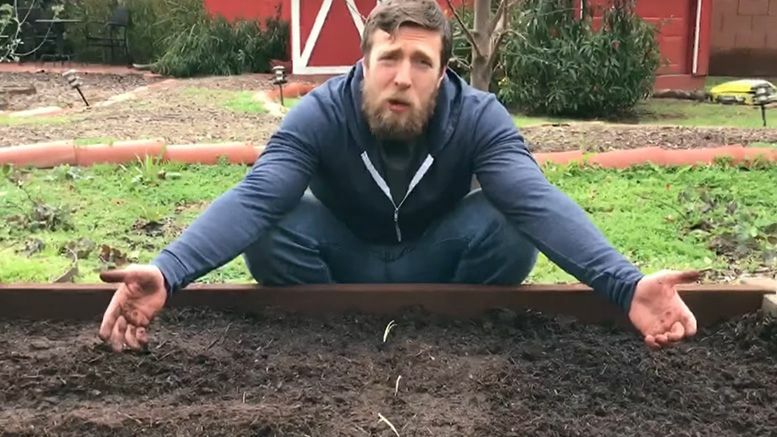 CharityBuzz is giving wrestling fans the opportunity to participate in array of activities with a whole new batch of auctions available featuring some of the top WWE Superstars … including a gardening lesson from “The New” Daniel Bryan! Proceeds benefit the Boys and Girls Club of America. And that’s not all! For the right price, you can also join Lacy Evans for a tea party before a WWE live event, call a match with Michael Cole or hang out with WWE CEO Vince McMahon. The current bid for that last one featuring Vince is at a meager $6,000. So what are you waiting for?! Get bidding!